Washington Electric LLC now offers FLIR infrared thermal imaging inspection for your electrical systems. We have performed scans in Seattle for the FBI, and scans of electrical powering corporate server and computer loads. The objective of infrared thermal imaging is to locate potential problems in your electrical systems by detecting and measuring abnormal temperature rises with-in the system. Determining the existence and/or the severity or a problem is a critical part of total preventative maintenance program. 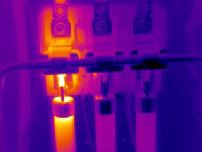 Commercial businesses are often asked by insurance companies to conduct an infrared electrical scan inspection as a risk management tool. 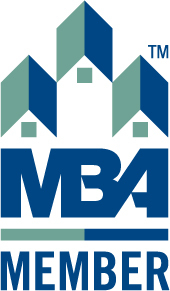 However, many companies choose to perform this inspection on their own as part of a conscientious preventive maintenance program. 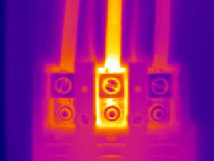 During an infrared electrical inspection, elevated temperatures are located and reported before service interruption, equipment damage, or a possible fire occurs. Breaker panels, switch gear, bus heads and other components specific to commercial businesses are inspected. The findings are reported in spreadsheet format and problem areas are illustrated with infrared thermograms. 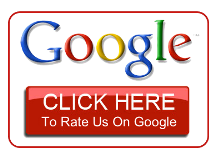 Click the link below if you would like a price quote to perform an infrared electrical scan inspection. This annual inspection can increase safety and can be used by an insurance company to assess the potential risk of a commercial business By identifying and defining problems, our clients can schedule outages and repairs instead of waiting for failure to occur. Has Labor and industries given fines, issued corrections, or given a "stop work" order for your project? Washington Electric can fix this. In some cases Megger insulation testing is required. 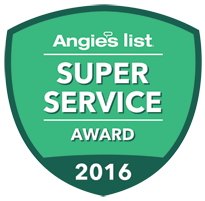 As a fully licensed, bonded and insured electrical contractor we meet L&I's requirements to sign off your permit. This is much less costly and damaging than other options. 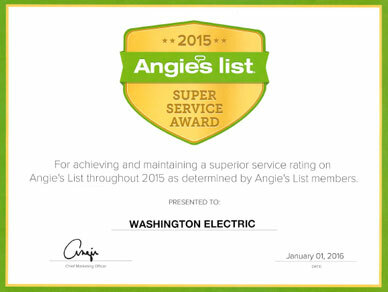 Washington Electric can interpret the written corrections required by inspectors. Washington Electric provides reports for L&I inspectors to save you money. We know most of the inspectors by name and can coordinate all the details from pulling the permit, or getting "finaled" on an existing permit. We can quickly guide you through the steps needed to sign off and approve your project once and for all.